Fishing with Heart & Soul - Everday! 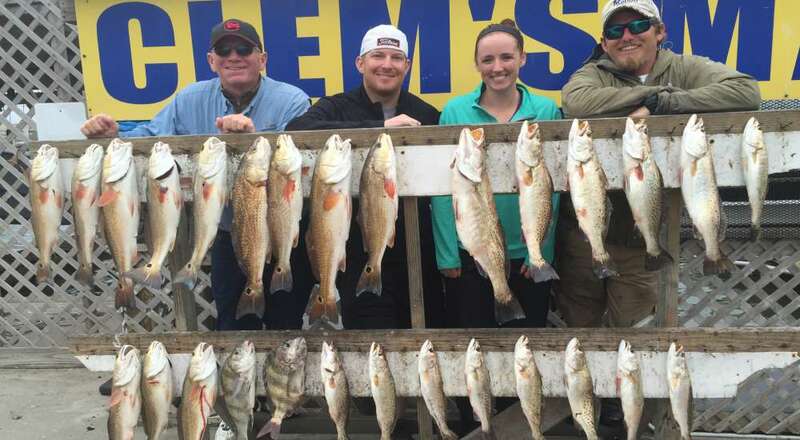 Captain Ryan Rock is a Corpus Christi Fishing Guide that knows how to have a great time AND catch fish! Take his "No Fish, No Pay" Challenge! 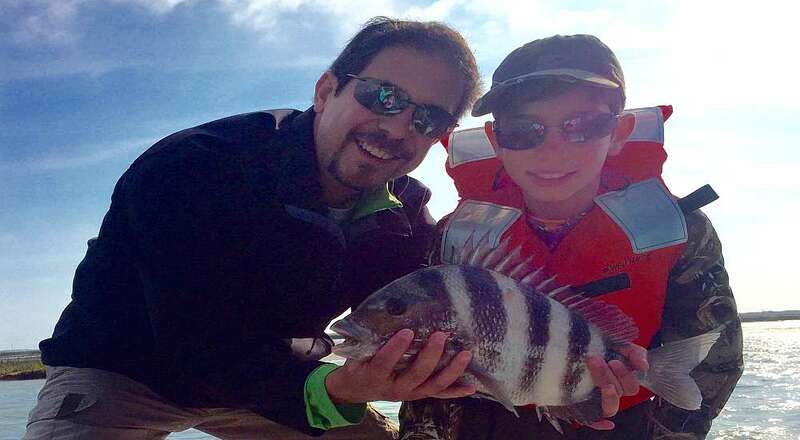 Captain Rock especially loves to take families with young children fishing! He makes the trip fun and that's "reely" what it's all about! Reserve Now! Do You Like Fresh Fish? Doesn't every one?! Come on a Fishing Adventure and after your fish is cleaned and bagged, you can grill, fry, bake or broil your fresh catch! Step aboard a 23' Freedom "Warrior" with a 2016 Suzuki 250SS motor for the smoothest ride possible! Boat is equipped with GPS/Cell Phone! Review the website, learn about your trip and then call Capt. Rock with your reservation and go catch some fish! Your deposit holds your special date!! 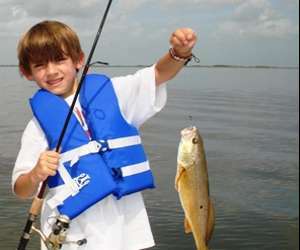 Captain Rock grew up fishing in Corpus Christi, the Laguna Madre, and Baffin Bay when he was old enough to hold a pole. Captain Rock joined the military after high school and served our country as a Navy SEAL. After doing three tours overseas, he’s returned home to his wife and daughter. 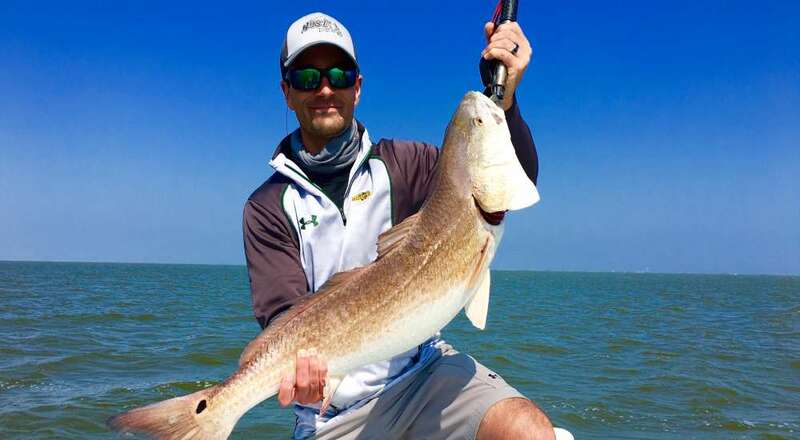 Being a Corpus Christi fishing guide is his passion and his love for the outdoors is obvious when he begins teaching you how to catch fish on your privately guided Corpus Christi fishing charter! Only trust a USCG Licensed Fishing Captain!! 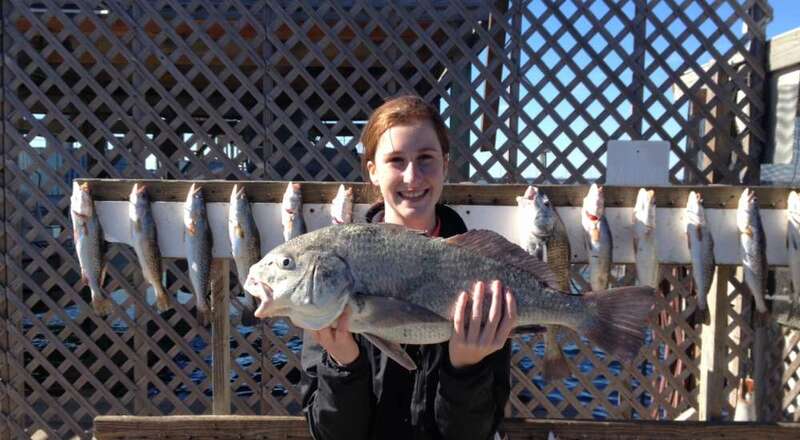 Captain Rock runs Corpus Christi charters, Baffin Bay fishing charters, Upper Laguna Madre charters, Port Aransas fishing charters, and Land cut fishing charters. 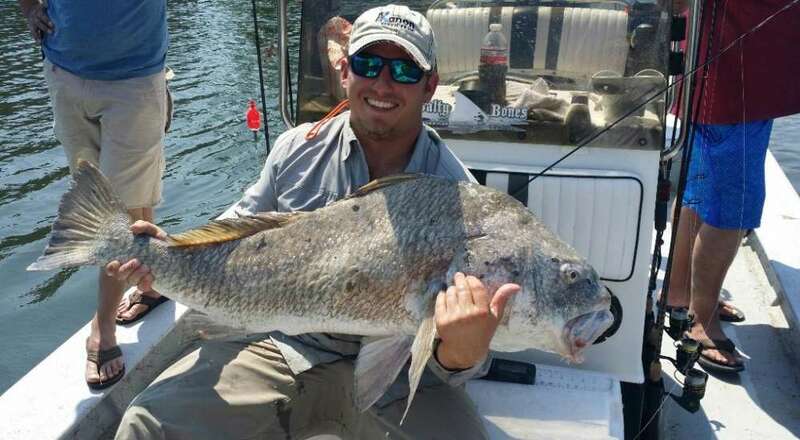 As a professional full time, fishing guide Captain Rock excels at many different styles of fishing whether you want to fish a tournament, wade fish, sight cast, or have that relaxed outing on the water Captain Rock can make it happen. 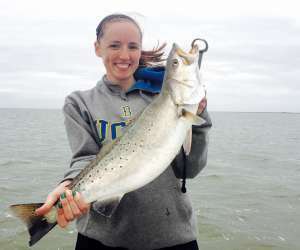 If you are looking for a Corpus Christi fishing guide give Captain Ryan Rock a call. 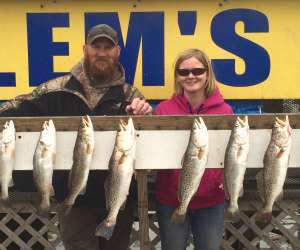 Even if he is already booked he can put you in contact with a high-quality fishing guide that will treat you right and put you on the fish. My priorities are simple. Be safe, have fun, catch fish. In that order, no exceptions. I understand that every client is not the same and I will do my best to cater to your idea of the perfect fishing charter weather that be trying to catch that one trophy fish, keeping lines tight, just enjoying the outdoors with good people, or making a child’s first fishing experience one that will keep them on the water with mom and dad for the rest of their lives. I will always conduct business with honesty and professionalism. My goal is for you to build memories of a lifetime, and a love for the outdoors. 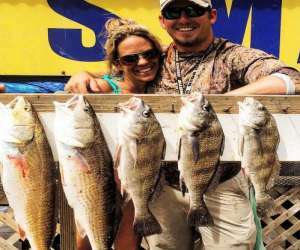 I want you to feel like you’re going fishing with a friend rather than just another Corpus Christi fishing guide. Copyright © 2019 NO FISH, NO PAY! CALL: 313-384-6463. Powered by WordPress. Theme: Spacious by ThemeGrill.